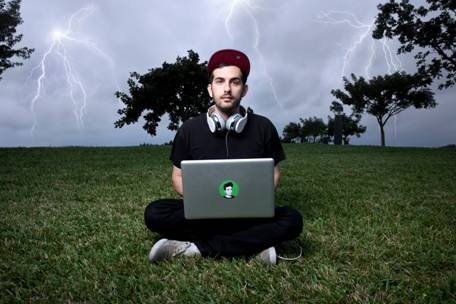 Israeli dubstep producer Borgore has released a trailer for his debut album The Filthiest Hits…So Far, released on July 26, 2011 through Sumerian Records. 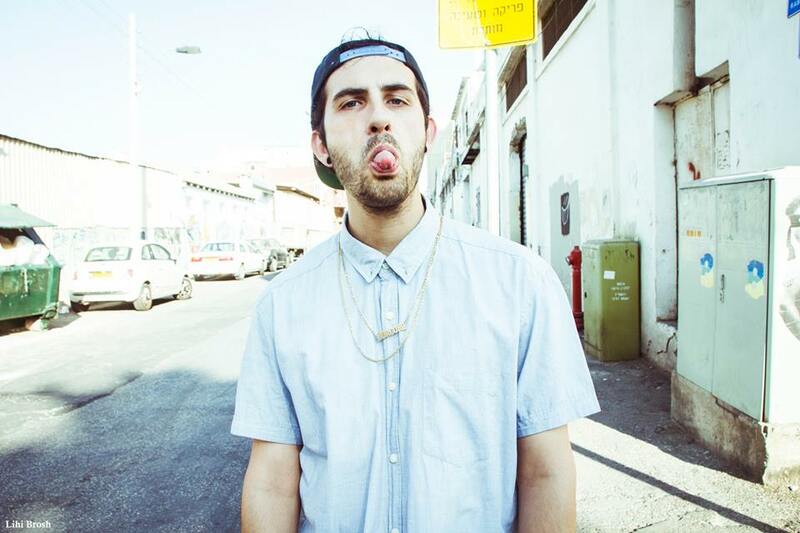 Watch Borgore‘s new music video for “Someone Else’s” right here on UTG. 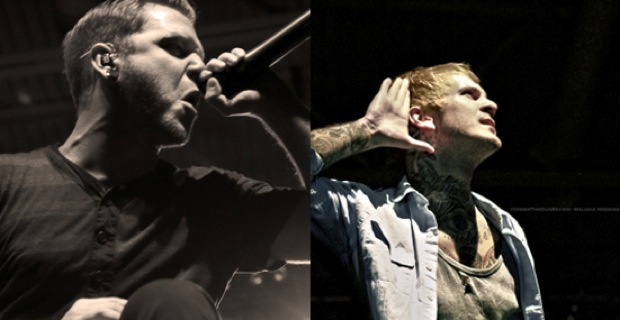 He drops The Filthiest Hits…So Far tomorrow on Sumerian Records. 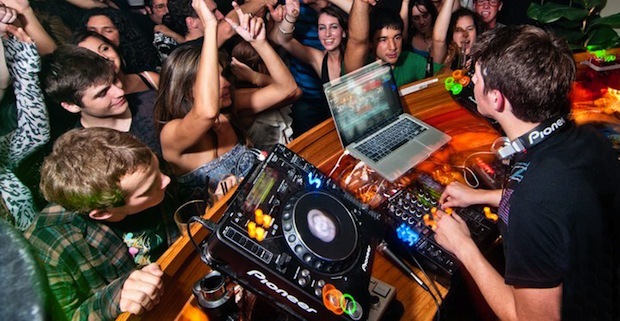 Watch the video below and tell us what you think by commenting. 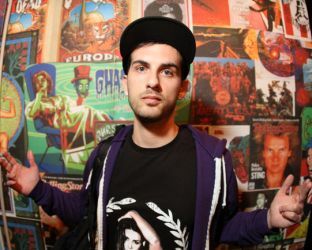 It has been revealed that dupstep artist Borgore has signed to Sumerian Records. 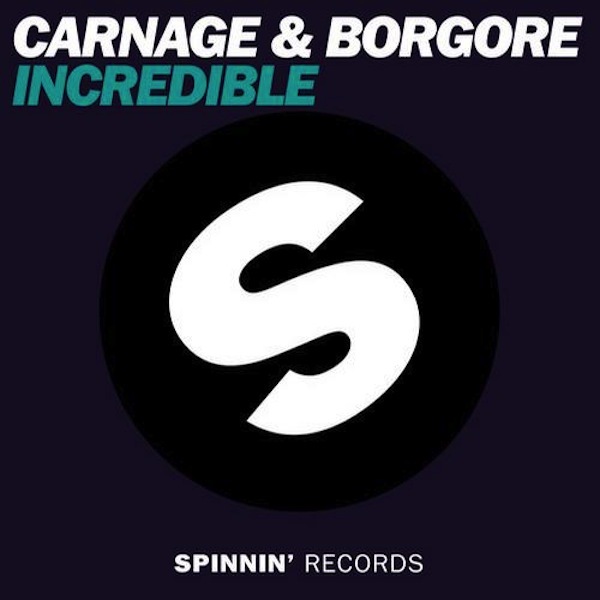 The first release from Borgore, on the label, will be a digital-only version of the Delicious EP out on June 21.